Although attendance is free, reservations are required to ensure you will have a seat. Last year's Mona Sherman Memorial Lecture reached capacity. Registration is for one ticket per OLLI member. Please register separately for spouses - combined tickets will not be held. The Mona Sherman Memorial Lecture honors the late Mona Sherman, a former OLLI President who had a transformative effect on the OLLI program. Thanks to the generosity of many, including her family and friends, the annual lecture is free to the Berkshire community that Mona loved. This year's speaker is CNN's chief White House correspondent Jim Acosta. 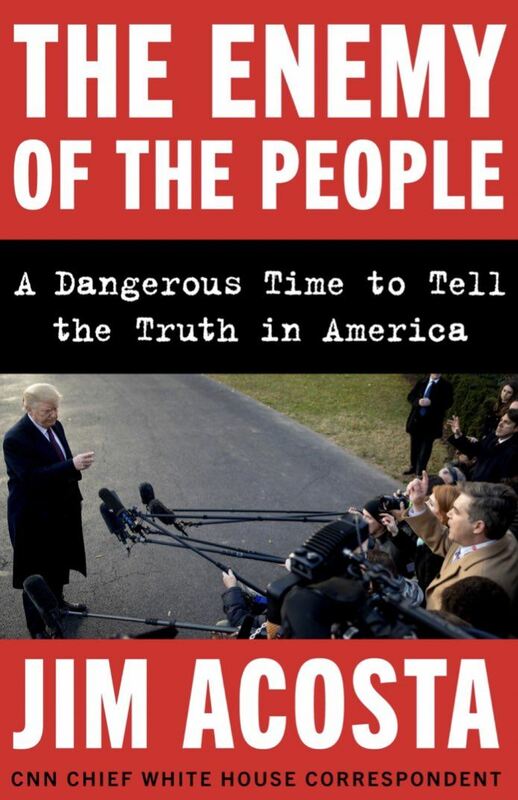 Jim is an award-winning journalist and the author of the upcoming book The Enemy of the People: A Dangerous Time to Tell the Truth in America, which will be published June 11 by HarperCollins. 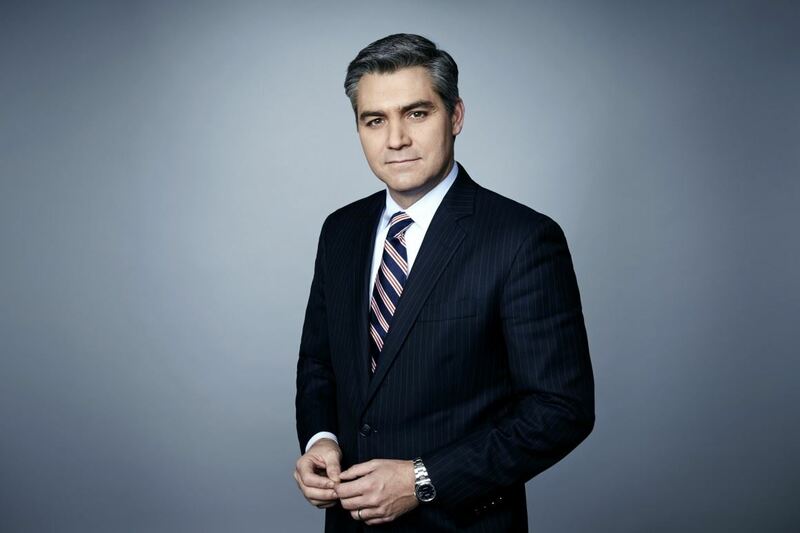 Jim Acosta currently covers the Trump administration, and previously covered the Obama administration from the White House and around the world. He regularly covers presidential press conferences, visits by heads of states, and issues impacting the Executive Branch of the federal government. The 6pm lecture by Jim Acosta is preceded by OLLI's Annual Meeting at 4pm, featuring a review of the past year, election of new board members, and remarks by Berkshire Community College President Ellen Kennedy, OLLI Board President Peter Bluhm, and others. The Annual Meeting and Lecture are free and open to the public. Pre-registration is required as the event has sold out for the past 3 consecutive years. Annual OLLI members receive advance ticketing privileges beginning April 10th. One ticket per OLLI member. Tickets may be reserved by OLLI members online or by emailing olli@berkshirecc.edu. Please note: no reservations will be taken by phone. Lecture registration opens to the general public on May 1st, if there are tickets still available, and will be available through the Mahaiwe box office. A limited number of tickets are available for an After Show On Stage Reception with Mr. Acosta immediately following his talk. Tickets are $100 and include the reception, a ticket to the talk and a signed copy of The Enemy of the People: A Dangerous Time to Tell the Truth in America as soon as it is released. Proceeds from the reception tickets benefit the Mona Sherman Memorial Lecture series. Click here to purchase reception tickets or call 413.236.2190. We are grateful to Berkshire Gas for co-sponsoring the lecture, to the Mahaiwe Performing Arts Center for graciously hosting us, and to the many friends and family of Mona Sherman for their continuing support.